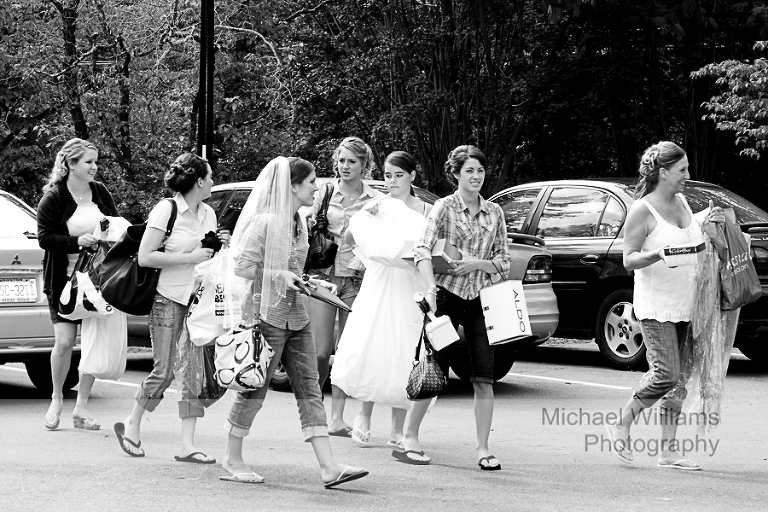 Marcy and I have been documenting weddings for about 16 years. 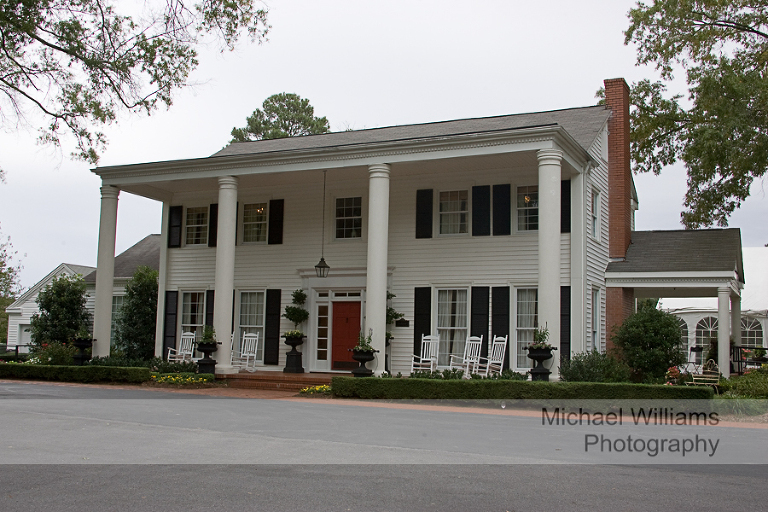 Many many years ago we photographed a wedding at this beautiful southern house in Fuquay Varina. You could only go in the first floor of the estate and there was only a small area out the back for a reception. Over the years, our business grew and so did the Highgrove Estate. 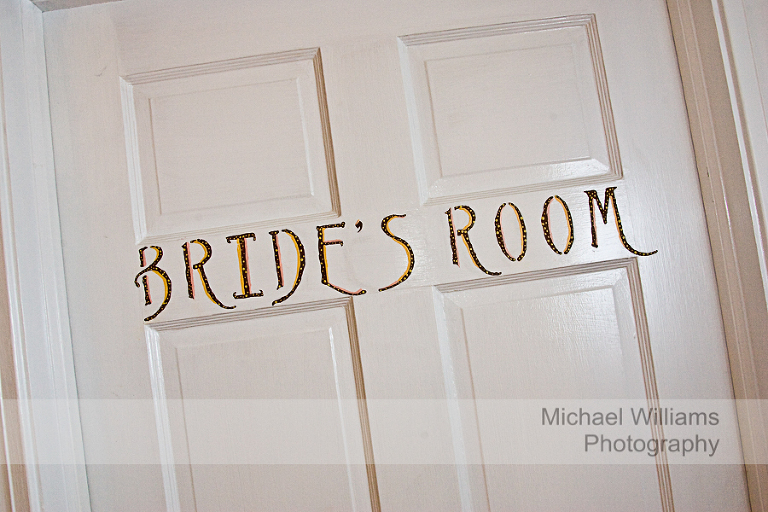 Today the second floor is complete with a beautiful bride and also a grooms room. The reception area out back is air conditioned with the open air walls that we love so well at the Highgrove Estate. 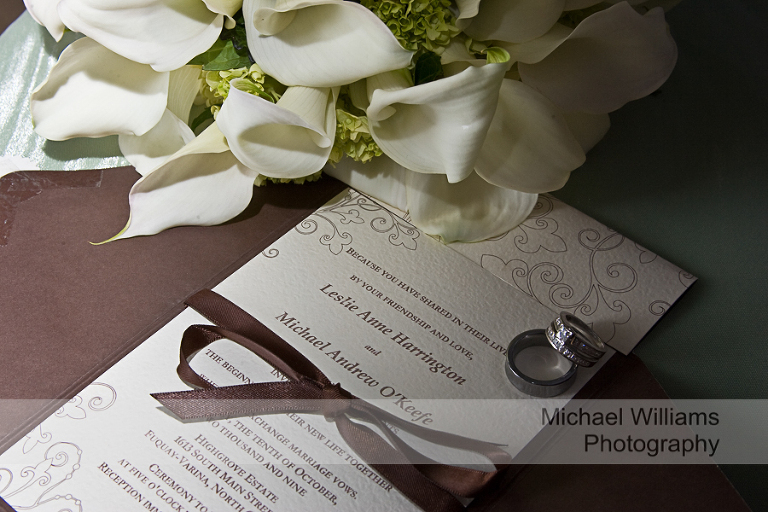 Today we traveled once again to the Highgrove Estate to photograph a beautiful couple in a beautiful estate. Check out their images.